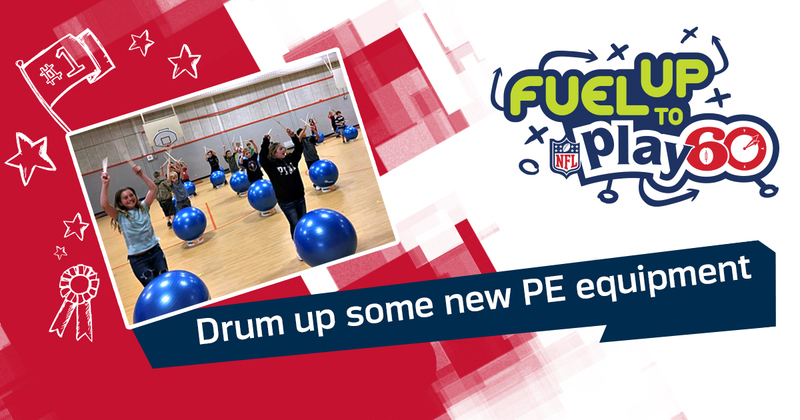 A DrumFIT Kit and 3-year curriculum license (a $2,200 value) to help you bring rhythm and fun to your students’ workouts. or A $2,200 Palos Sports gift card to purchase whatever PE equipment will make the greatest impact at your school. Want those bonus points? Submit the photo of your school marquee dairy message. Keep an eye on your inbox for contest updates from Dairy MAX.